HAVEN styles their latest Spring/Summer 2019 offerings with bright, layered colors and Summer-ready accessories in its latest editorial entitled “ARRESTED MOTION”. Highlighting a wide variety of material textures, HAVEN effortlessly blends vintage-inspired garments with streetwear graphics, military vests, work jackets, and moc boots. Human Made’s Shop Coat with its playful burger graphic embroidered on the back is layered with Sasquatchfabrix.’s Vintage Sweat Hoodie in an ash blue colorway. 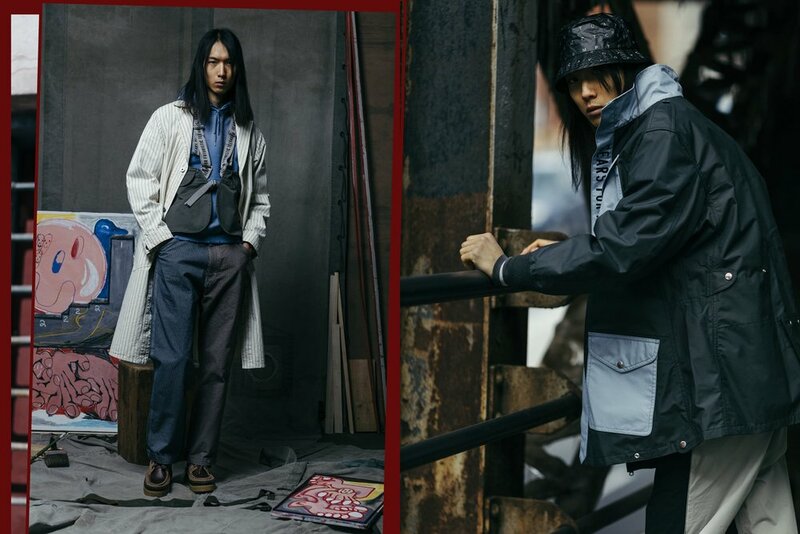 Meanwhile, the loose fitting Junya Watanabe MAN Utility Vest gives a stark contrast to the casual Junya Watanabe MAN x Levis Herringbone hybrid trousers and Visvim Canoe Moc boots. Various accessories such as waist bags and bucket hats from Cav Empt and sunglasses from Native Sons are fitting for any outfit for the upcoming warmer weathers. 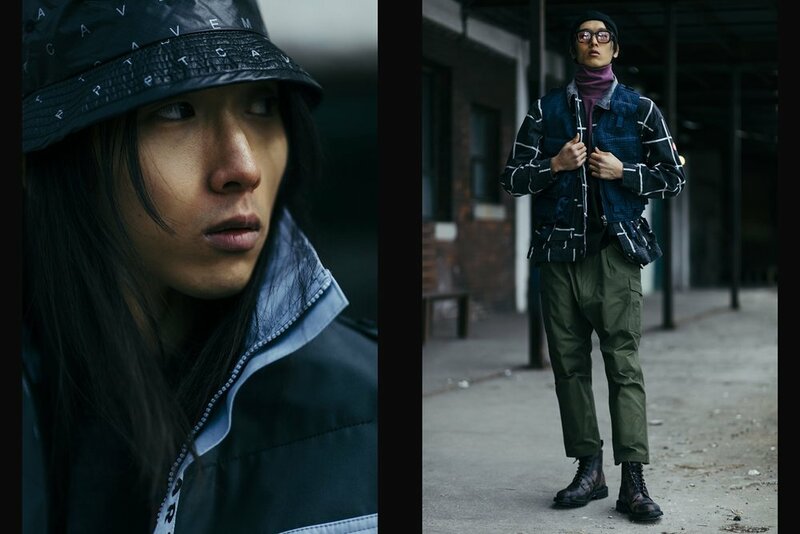 See the editorial in full and shop the individual pieces at HAVENSHOP.